This publication includes an interview with the artist and contributions from writers internationally acclaimed in the fields of sculpture, architecture, ceramics, craft curatorship, art sponsorship, critical thinking and journalism. 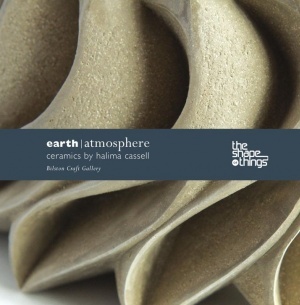 Carved Earth: Sculptural Ceramics brings together over thirty newly-commissioned artworks by the inspirational ceramicist Halima Cassell. Conceived by Shisha – the international agency for contemporary South Asian crafts and visual arts – in partnership with Bolton Museum and Art Gallery. This unique publication features an enlightening essay and review by Emmanuel Cooper and Jonathan Harris respectively, both of which give the work a broad appeal. 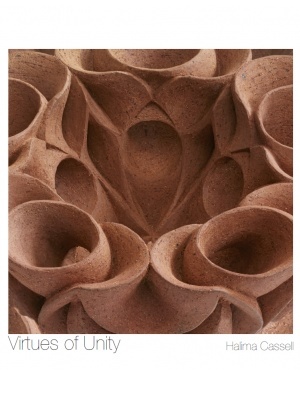 A publication about "Virtues of Unity" with a essay by Andrew Lambirth and artist statement by Halima explaining the concept, ideas and process behind the creation of this installation. Diary of events, by Halima Cassell for her three months spent in Pietrasanta, Italy. 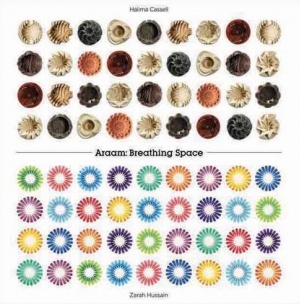 Araam was conceived to enable ‘breathing space’ for both artists to research, develop new ideas and experiment with creative disciplines. 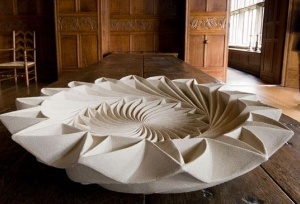 Whilst Cassell and Hussain use very different artistic mediums, both are inspired by their ancestral heritage, and Islamic influences from pattern and architecture resonate throughout their work. 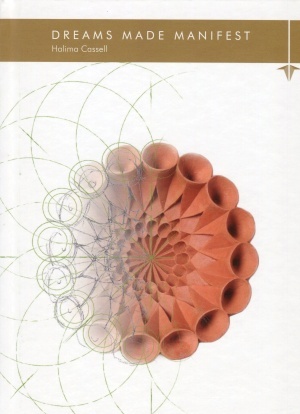 One reading that can be made of Halima’s work is that she, as Other to the Modernist canon, as both female and from non-western culture orientation, has been working from this position of marginality. Her work can be seen as questioning the formalism of this object-based Modernism and challenging its perception of beauty. Every new project and every new pioneering adaptation of forms, materials and techniques illustrates this. 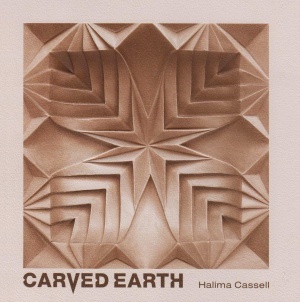 Drawing freely on a wide range of influences, such as Islamic geometric art and African carving, her work elicit a similarly wide range of responses in the viewers. It is often difficult to draw on such a range of sources without falling into pastiche and Cassell has managed this admiral. Her works appears both ancient and contemporary, and could hail from any of several continents, but always read as balanced integral wholes. 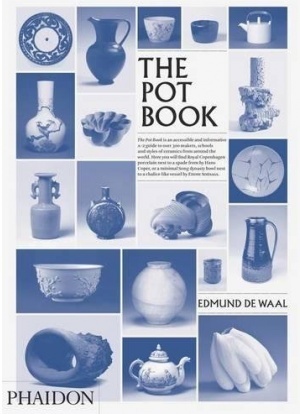 The Pot Book is an accessible and informative A-Z guide to over 300 makers, school and style of ceramics from around the world. Include some of the earliest examples of pottery through to contemporary works by studio potters and artists alike.